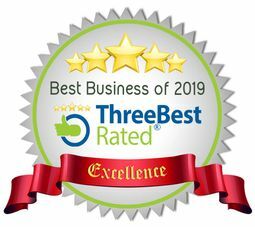 MG Roofing is proud to say we were recently named as one of the Top 3 Roofing Companies in Wolverhampton, thanks to our high standard of work and excellent team. Recently voted as a Top 3 Roofing Company in Wolverhampton, we’re a family run roofing business operating as a small, focused team. This allows us to deliver quality work as well as a personal service. 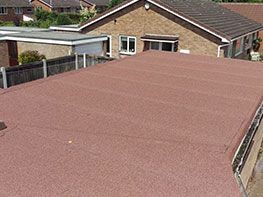 We undertake all aspects of roofing work and everything we do is guaranteed. Your roof is a big investment and we take every precaution to ensure a quality finish. Our team has experience in working on all types of roofing, including tile roofing, slate roofing, flat, felt and Firestone rubber roofing. 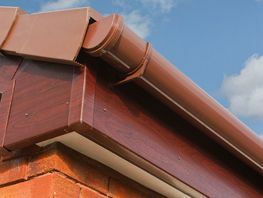 We’re also capable of installing PVCu soffits, guttering and fascias as well as canopies, carports and roof conversions. These exterior home improvements are excellent for improving the look of your home while providing a practical benefit. 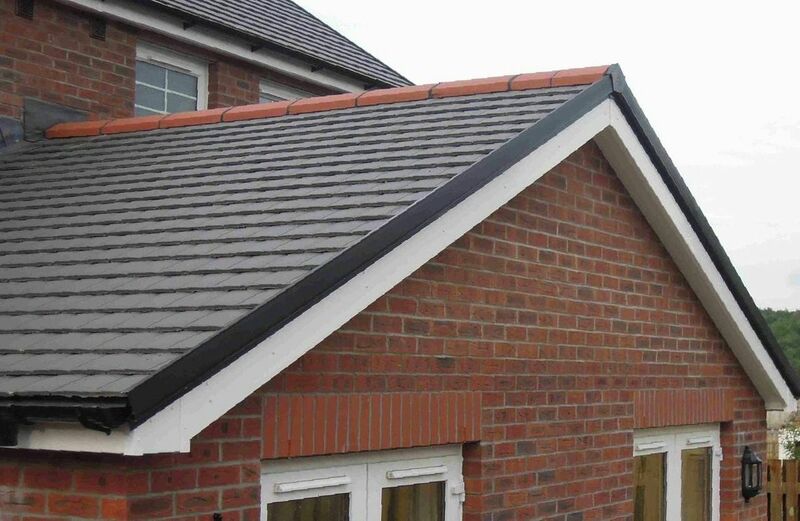 If you’re looking for dry verge roof systems, dry capping or dry ridge, we can help with supply and fitting. These modern roof systems are low maintenance and offer increased functionality. All of our work has our personal guarantee of anywhere from 10 years to 25 years, depending on the work undertaken. Free quotes are available, with measuring and advice included. 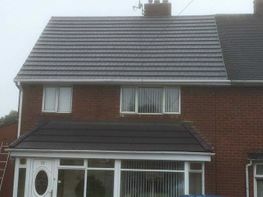 MG Roofing has been supplying quality new roofing and roof repairs in Wolverhampton for 20 years. 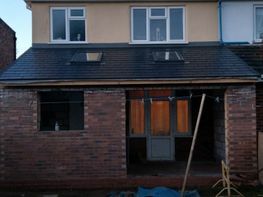 We undertake all aspects of roofing work and everything we do is guaranteed. We understand that your roof or home exterior is a big investment and therefore take every precaution to ensure an efficient job and stunning finish. 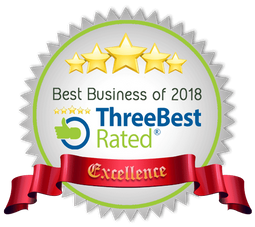 As a family business we’re able to provide a personal service and competitive prices, with focused, dedicated work ensuring a quality end product. All of our work can be guaranteed for up to 20 years depending on what’s been undertaken and isinsurance-backed. We're happy to provide you with a completely free, no-obligation quote that will include measuring, advice and potential pricing. 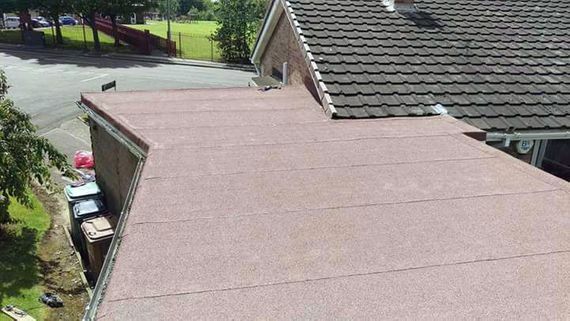 If you're looking for help with your roof, get in touch with our team for your free quote today.